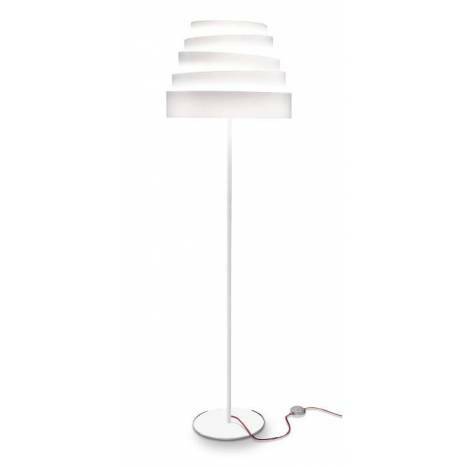 MASSMI Blur floor lamp manufactured in white metal and round white fabric lampshade. 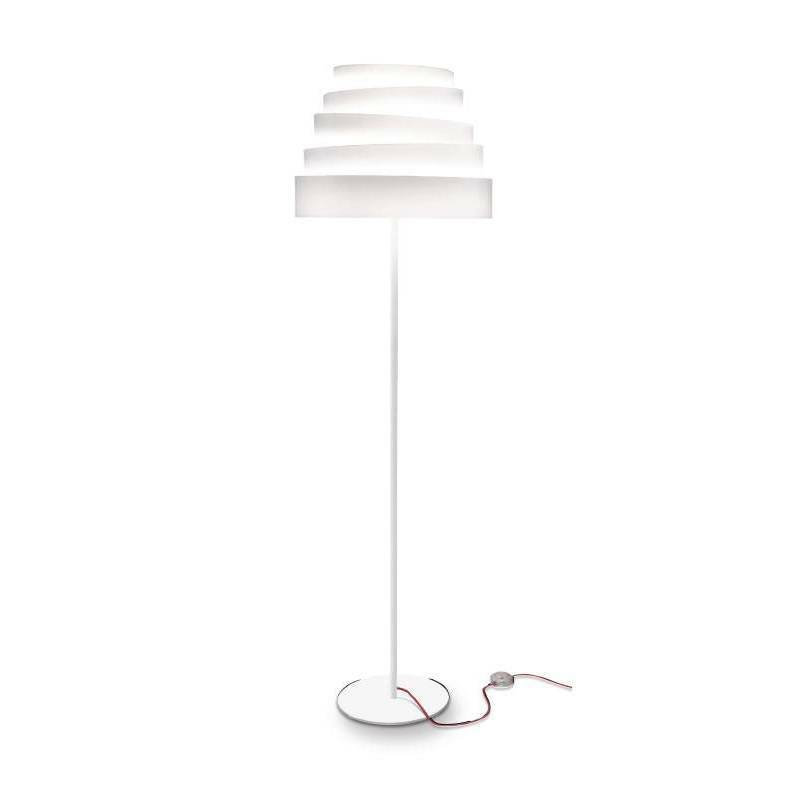 Blur is inspired by the games of curvilinear volumes of the Guggenheim Museum, its design does not leave anyone indifferent, providing a modern and surprising nod to any decoration. 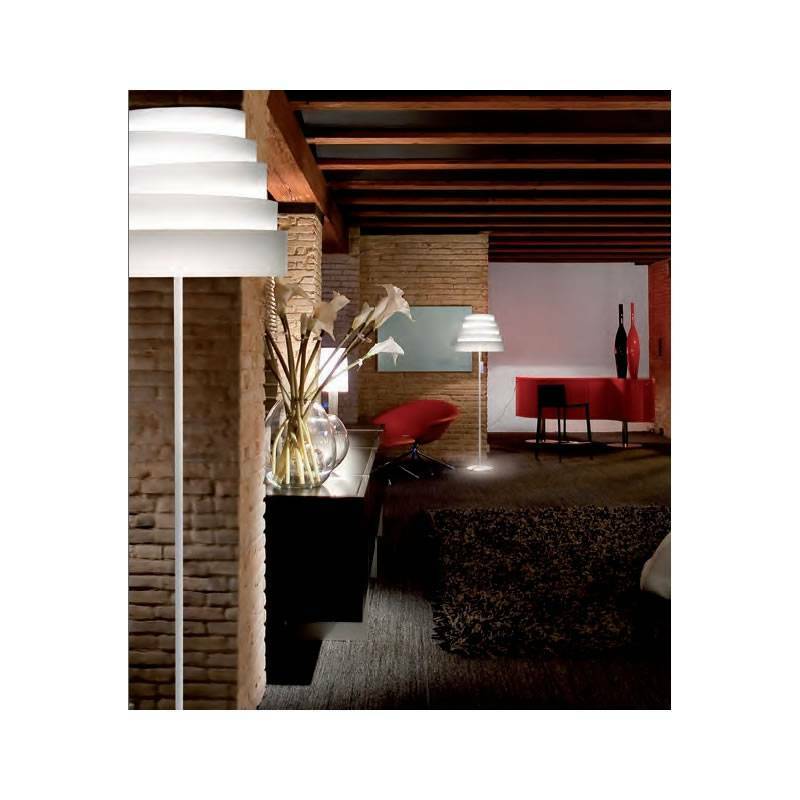 Modern design ideal for decorative lighting, creating an attractive effect of light. 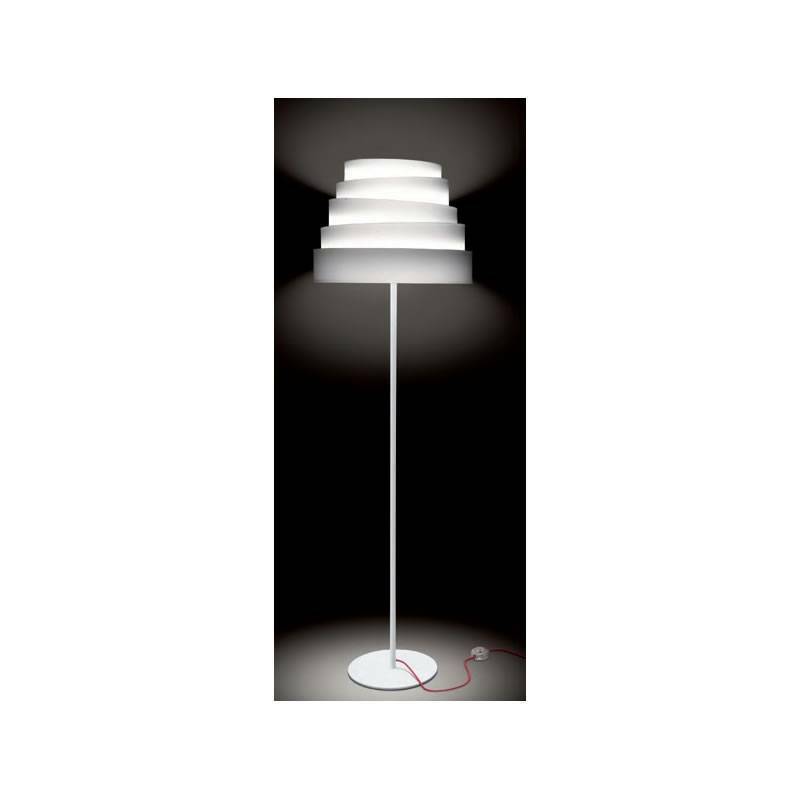 Manufactured in white metal and round white fabric lampshade. 1xE27 25w Max (no incl). 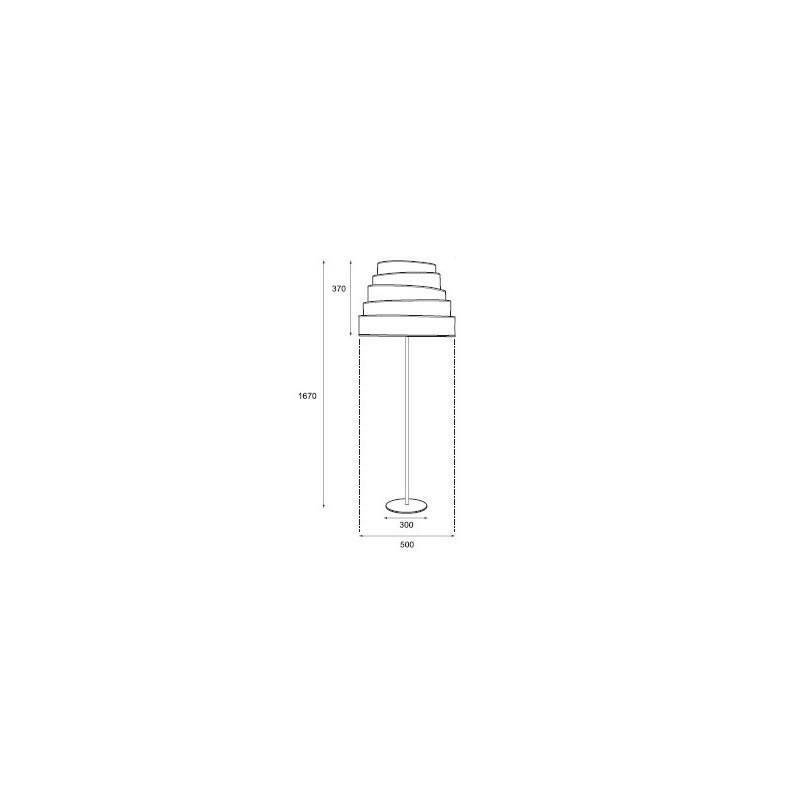 Power/Bulb type 1xE27 25w Max.